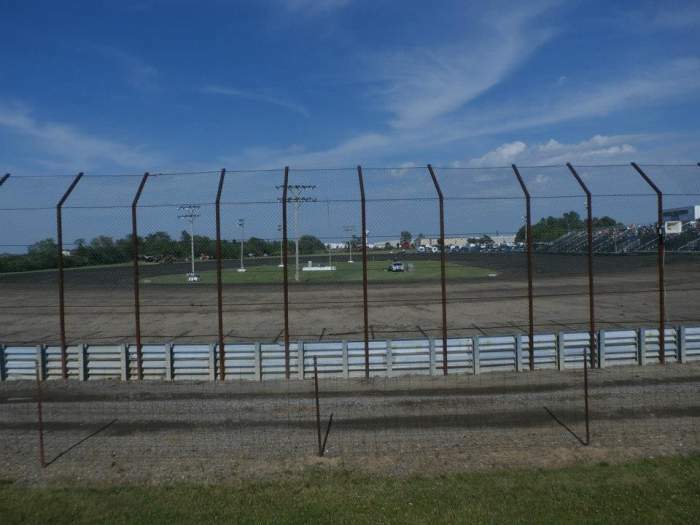 Location - The track is located to the North East of Indianapolis. It's around 1 hour 15 minutes on I-69. Parking - Parking is right beside the track. It's a large area relative the size of the grandstand so you shouldn't encounter any issues. 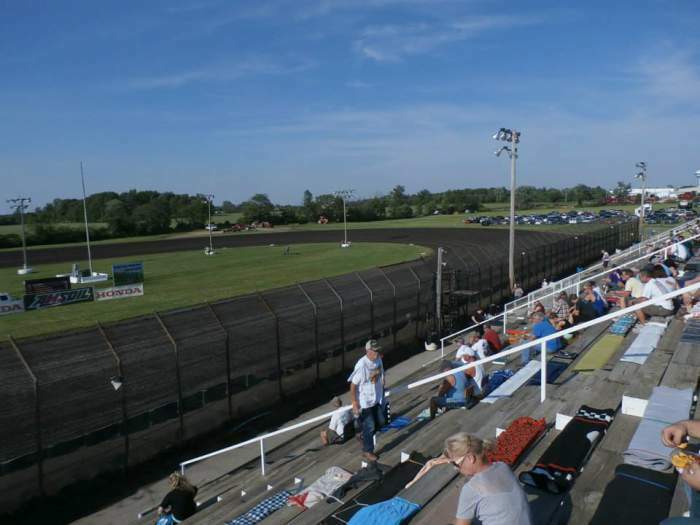 Premiere Meeting - The track has a small 6 meeting schedule in 2015. 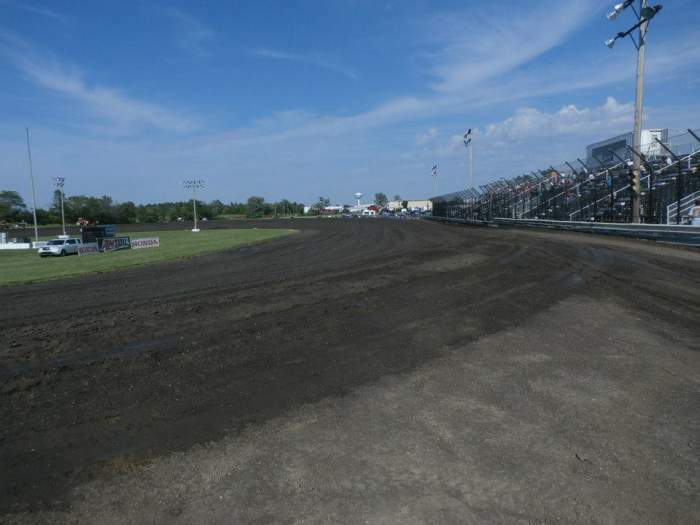 Be there when the USAC Sprintcars visit in May or July. 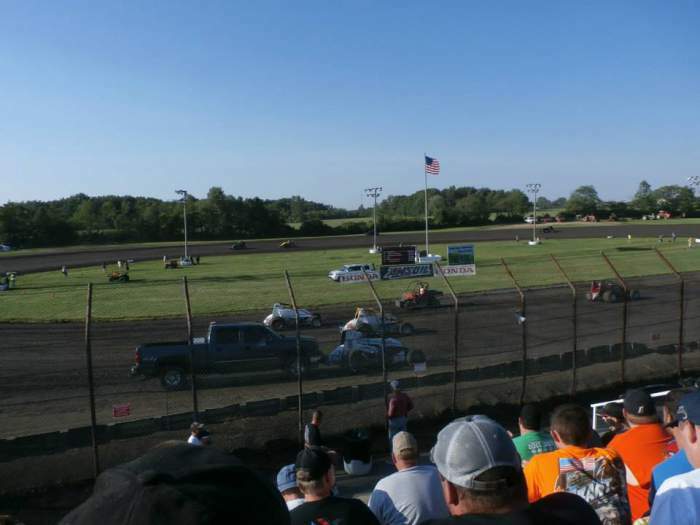 Also worth attending - USAC Midget week swings through in June. Best spot to sit - The only seating option is along the front straight. Try sitting near the top of the grandstand for the best views. 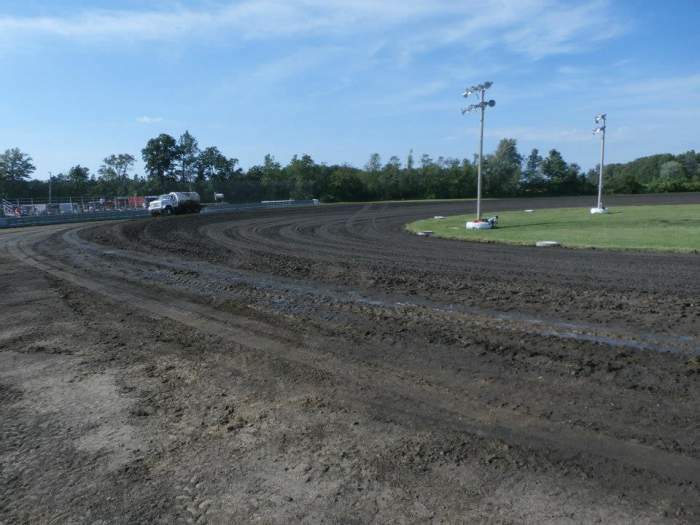 Classes run - Midgets, non-wing Sprintcars, US Modifieds, US Street Stocks, Micros, Thunder Cars, Hornets. Uniqueness - It's hard to find something unique about Gas City. 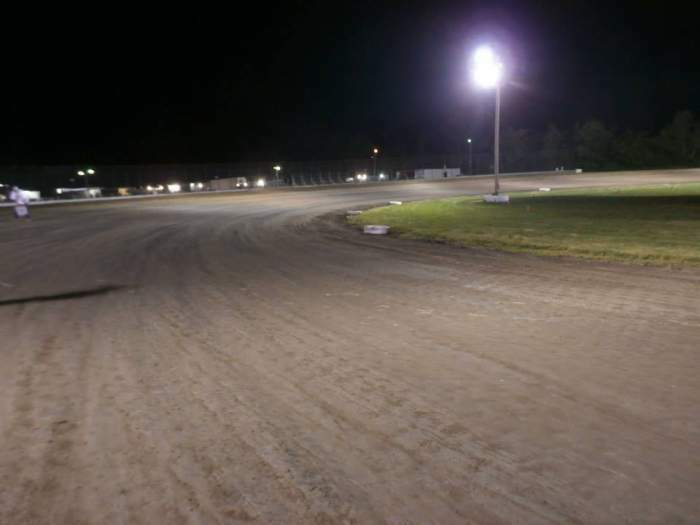 It really is your stereotypical US banked quarter mile. That's not saying it's a bad track, when Percy visited it was a good show. 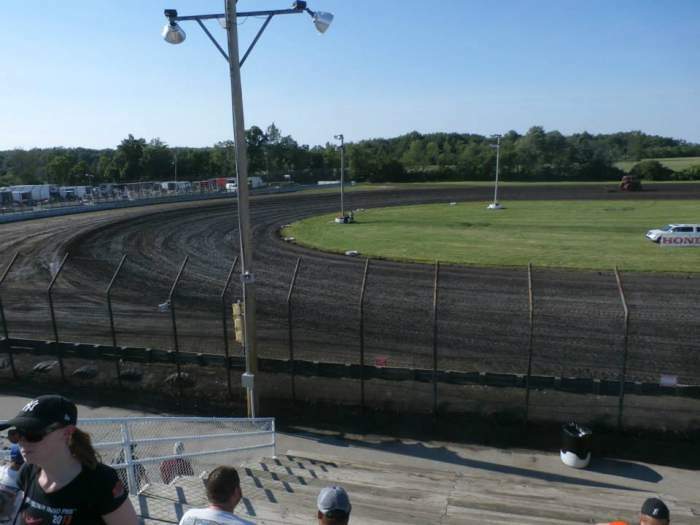 This is one of the best tracks in Indiana and is well worth a visit. It's just hard to find a meeting that's all!